A holistic approach to a healthy postpartum. Capsules assist with the day-to-day needs of the postpartum period. 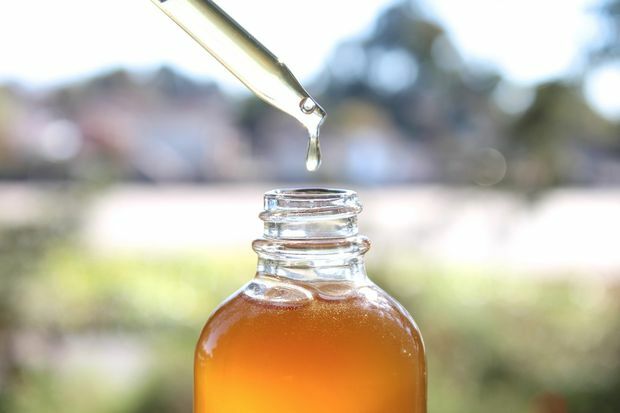 Tinctures provide long term assistance in balancing the body. Our services have not been evaluated by the FDA and are not meant to prevent, treat, or diagnose any illness or disease. Clients assume all risks associated with ingesting placenta products.